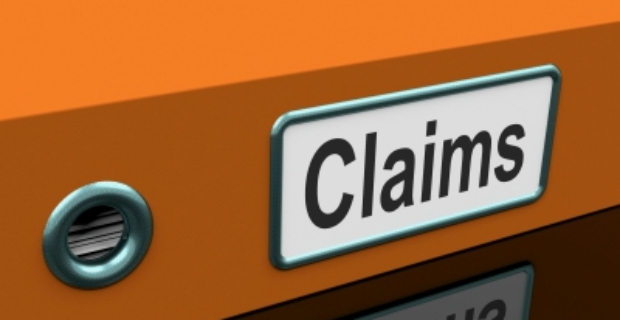 Public liability insurance: how much is the average cost? Insurance will protect you from the unexpected and the unforeseen which is why everyone must have cover. The minimum that you should get is public liability insurance if you operate a business so you can pay for third party damages and the cost of litigation. We tell you how much public liability insurance average cost is so you can check if this is a realistic figure for your budget or not. 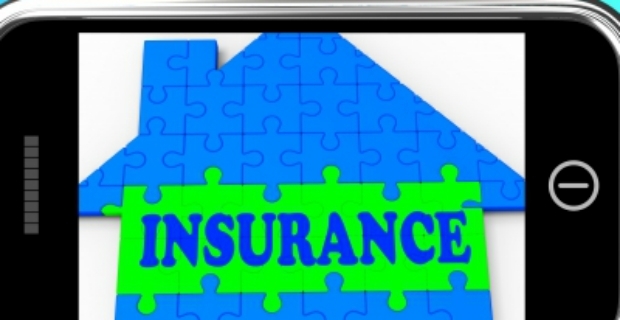 Overall, insurance policies differ in coverage and cost. However, a business needs public liability insurance to protect itself from lawsuits and to pay for damages if needed. 1. Injuries and damages filed against you where there is destruction incurred at your business premises or workplace. 2. Accidents or mishaps that might occur in the workplace such as damages to equipment or even loss. It will also cover loss or damage of goods whilst in transit. The average cost of public liability insurance depends on the type of your business and the risk factors. Often, insurance providers will determine your Limit of Indemnity. This means that insurance underwriters will check the amount of insurance you will need for your business in cases of claims against you. Limits of Indemnity range from £1 to £5 million. Your liability insurance as an employer of staff will reach up to £10 million. Hence, average cost of public liability insurance is at least £110 a year. This is the minimum package that a business may be expected to pay, but the figure will vary from one entity to another. A lot of insurance providers combine public and employers' liability insurance to simplify administration of the policy. When this happens, then the public liability insurance average cost will be at least £195 per annum. If you are interested in getting a policy quote, check several online providers. Alternatively, you can also buy your insurance from the company of your choice. Just bear in mind that it is important for your insurance provider to be a member of the Association of British Insurers. This way, you are sure to get the real deal when buying public liability insurance.